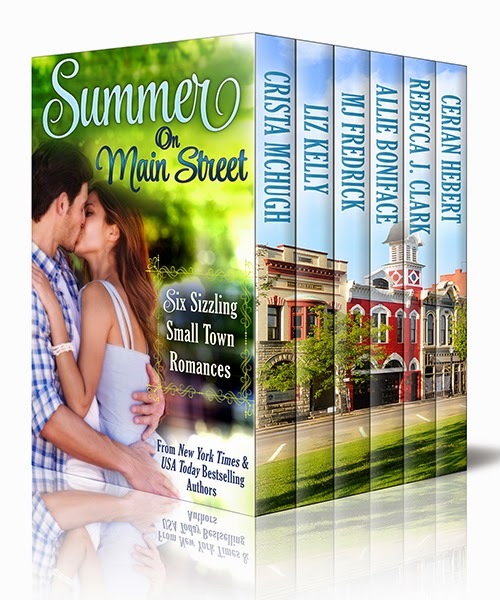 In celebration of our upcoming Summer On Main Street Box Set, I’m very pleased to have Allie Boniface on my blog today. 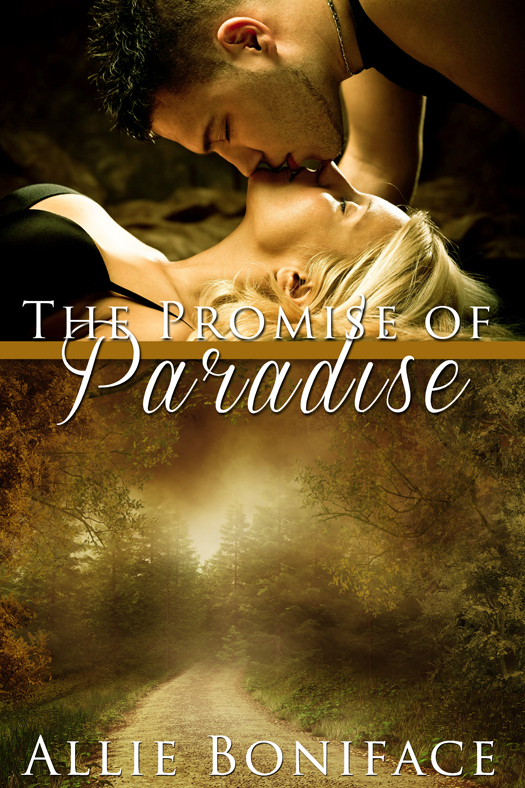 Allie’s book The Promise of Paradise will be available in our box set AVAILABLE FOR SALE TOMORROW! Well, I was born and raised in a tiny community in upstate New York, which probably explains my fascination with small town life. I currently live with my husband and our two furry feline children and teach high school English in the northern NYC suburbs. 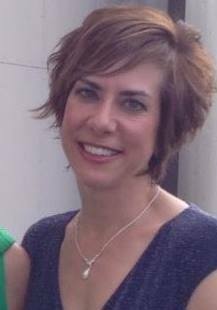 I’m also lucky enough to be a USA Today best-selling author of sensual contemporary romance and have 3 series currently published (Hometown Heroes, Cocktail Cruises, One Night In…) I love stories set in small towns and am a firm believer in the power of love and the emotions that connect us all! While I think I’ve always been writing in some fashion, even as a child, I started writing in earnest after 9/11. I realized that tomorrow is never guaranteed, and if you have a dream, you should pursue it now rather than later. What is your favorite genre to write? How many genres do you write? 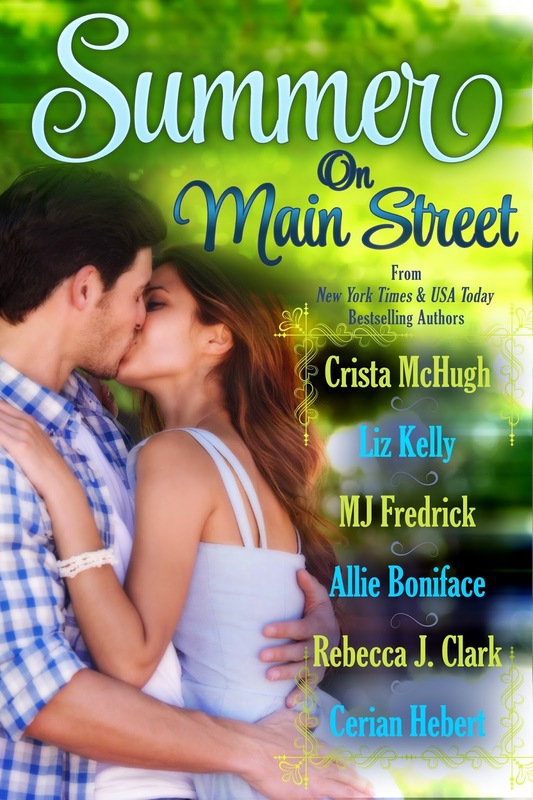 I do enjoy writing romance, because I love happy endings. I also dabble in Young Adult and have a story in the works that I’d love to publish someday. What inspired your latest story? Years ago, I read a newspaper article about a couple in England that had met, fallen in love, and married – only to find out after the wedding that they were actually brother and sister! They’d been given up for adoption at birth (they were twins) and raised by separate families. I was instantly fascinated and knew I wanted to write a story somehow based on that kind of conflict. Labyrinth of Love released in May 2015 and is based on that original, true-life story. Since I teach full-time, I mostly write in the evenings or on the weekends (or during summer vacation!). I spend about 75% of my “writing time” actually writing and 25% on marketing and other promotional efforts. It truly is like a second full-time job! I play the piano, read, travel, and go to the gym as often as I can. Exercise is good for the mind, body, soul, and creative process! If you weren’t a writer, what would you want to do? I love teaching, so I’ll keep that job. Best vacation ever: Traveling to Europe and hiking the Alps for 2 days with my sister. Thanks so much for stopping in, Allie! Thanks for joining me, Allie.